When you need air conditioning services, you can count on Jay Young Plumbing, Heating and Air Conditioning to provide you with exactly what you need in a professional manner. As a Lubbock, TX air conditioning contractor, we have a great deal of experience and are fully licensed and insured. So whether you need an AC repair or an HVAC contractor, we can help. 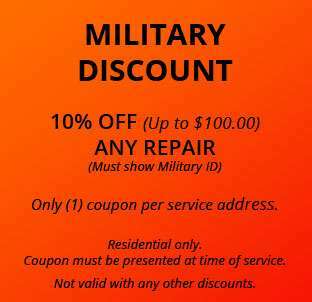 Simply call our 79404 office at (806) 783-8318 to schedule a service call. Air conditioning repair. As a Lubbock air conditioning contractor, we can provide you with the AC repair you need to remain comfortable and cool all summer long. Whether you are a homeowner, office manager, or restaurant owner, you can call us for an air conditioning repair. You can count on us to arrive quickly to resolve your issue. In fact, we encourage you to call us at the first sign of trouble. You will probably notice that your unit is not cooling as quickly as it once did, that it is loud, or that the temperature is uneven. If you do, call us for an air conditioning repair. HVAC services. 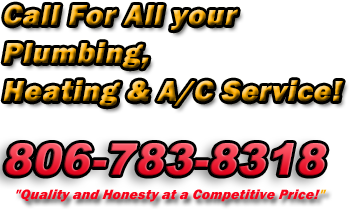 We are an HVAC contractor who can service your heating and air conditioning unit at the same time. An HVAC unit must be maintained in order to continue functioning properly. We recommend that you have an annual or biannual service appointment, so we can change the filters, clean it, and let you know if you need an air conditioning repair prior to your unit going out. New installs. If you need a 79404 air conditioning contractor or HVAC contractor to install a new HVAC unit, we can provide you with dependable service. Our experienced technicians can visit your home or business and let you know if an AC repair will solve your issue or if you need to replace your HVAC with something newer and more energy efficient. Very often, it is in your best interest to do so because you will be more comfortable and save money on your monthly bill. We promise to be objective and transparent, providing you with the information you need to make an informed decision. As a Lubbock, TX air conditioning contractor, we establish long-term relationships with our clients. 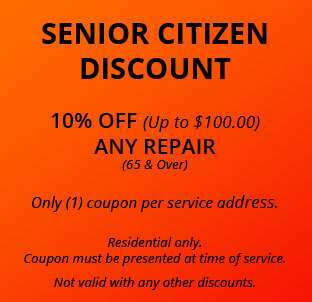 We want to provide you, your parents, your cousin, and your best friend with AC repair. To earn your business, we offer fair and transparent pricing, reliable service, and work with a smile. Our technicians are professional and will treat you and your home with the care you deserve. You can depend on Jay Young Plumbing, Heating and Air Conditioning for all your air conditioning needs, and we encourage you to call us at (806) 783-8318. We are a licensed and bonded HVAC contractor who can take care of all your HVAC needs. We can visit your business, apartment complex, restaurant, etc. and create a maintenance plan aimed at ensuring you do not have any surprise problems with your HVAC. To get started, call us today. 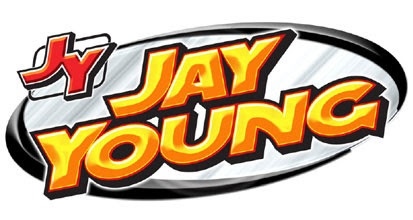 Jay Young Plumbing, Heating and Air Conditioning can help with all your ventilation needs. As a Lubbock, TX commercial HVAC contractor, we can install, service, and maintain your commercial hood and ventilation systems. We can also ensure that your HVAC unit is functioning properly at all times. This way, you can continue operating without exposing your employees or customers to toxic or smelly fumes. If you own a restaurant or business in the 79404 area, you can call us for help with your gas traps, HVAC, and other ventilation needs. You can reach our Lubbock office by calling (806) 783-8318.